What we missed out is exactly how you can save 22% on your Microsoft Office 365 subscription by following this guide. As mentioned in the video the UK pound has fallen down to £1.22 against the US dollar – mainly due to Brexit. As such Microsoft have announced they will be increasing prices at the start of 2017. There’s a loophole if you currently pay for your Office 365 licenses by monthly subscription. That will save you this 22% price increase for the next 12 months. Simply switch to the annual plan in December and you will be locked into the current 2016 pricing structure for the next 12 months. 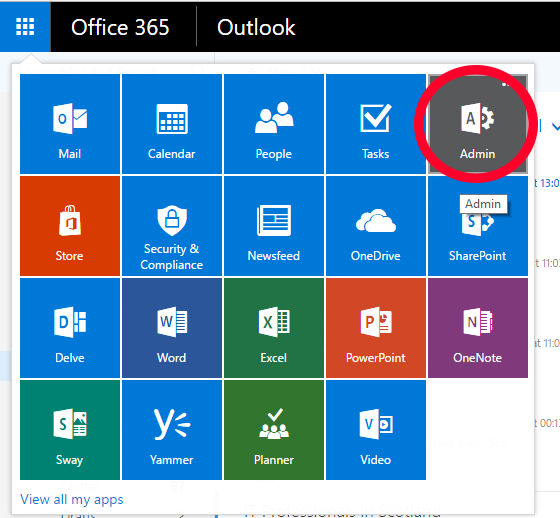 1: Login to Office 365 using the administrator account. 2: Go to the admin portal. 3: Within the administration portal navigate to Billing > Subscriptions. Figure 1 – Choose annual plan. Once the billing has been changed to annual commitment you can benefit from the current pricing of Office 365 across all license types. If you do not have access to the Office 365 administration portal then IT Rockstars can assist in gaining control and changing pricing structure. Simply click [ninja-popup ID=501] here [/ninja-popup] to arrange an appointment.